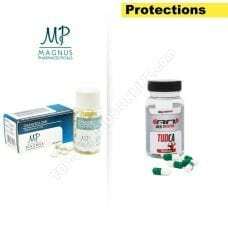 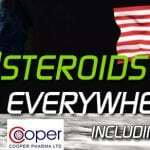 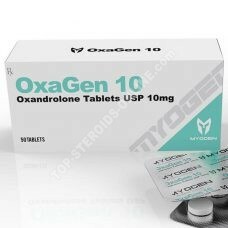 As part of an increase in mass this product can be combined injectables or Testosterone ou Nandrolone and for an increase in strength, you can also combine it with Anavar. 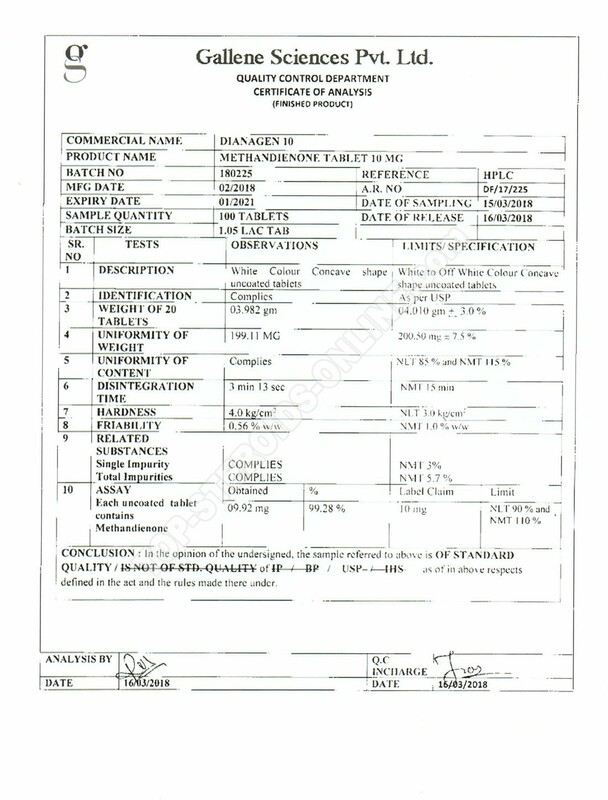 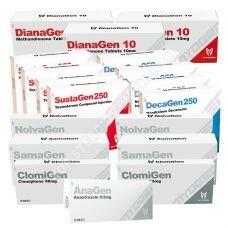 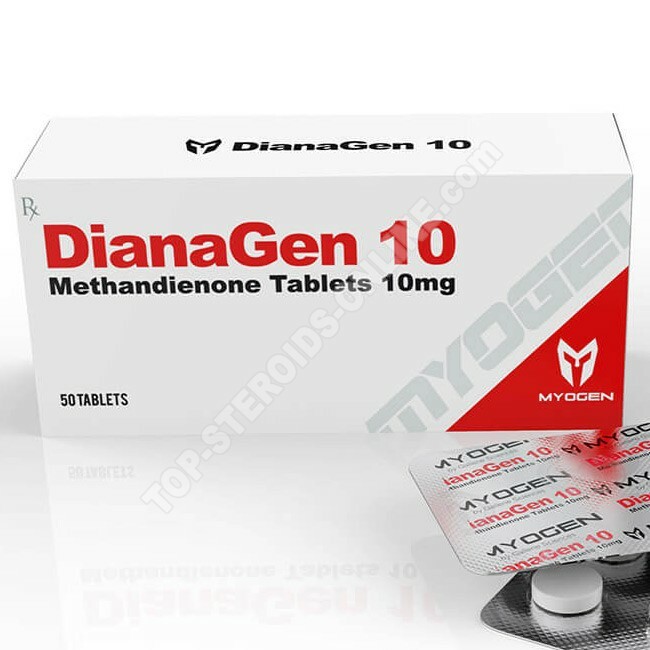 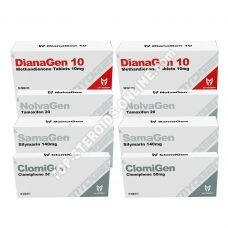 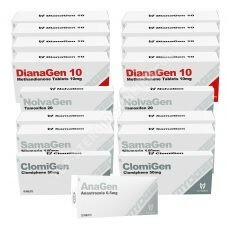 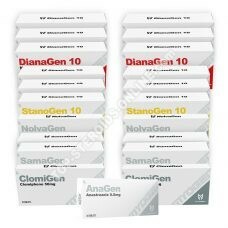 For a lean mass cycle, this product combines very well with Winstrol , Primobolan, Clenbuteroor Cytomel. 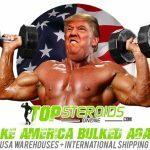 Hesites not ask us by email for any advice. 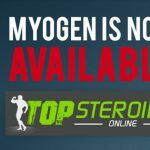 Parcel well received on time ...Well received parcel in the announced times that say more good tracking and parcels always received thanks genuine product and check, myogen legit products.